Prince Charles likes to wear a Parmigiani Fleurier. The British royal family is worth somewhere in the region of $500 million to $600 million (R7- to R8.5 billion). They are by no means the richest royal family in the world, but half a billion dollars is nothing to be sniffed at. 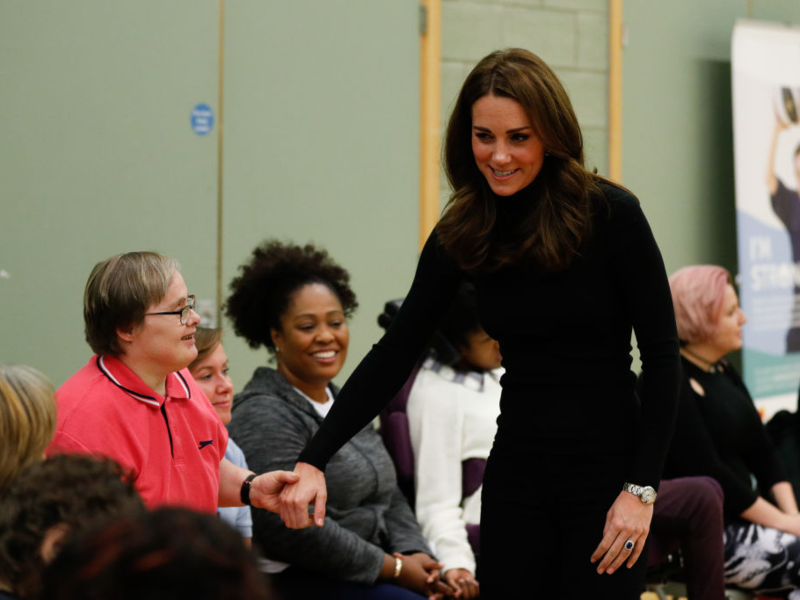 As such, one would expect the wrists of Britain's monarchy to be glinting with the finest Swiss timepieces on offer, common accessories among the rich and famous. However, that's not necessarily the case. 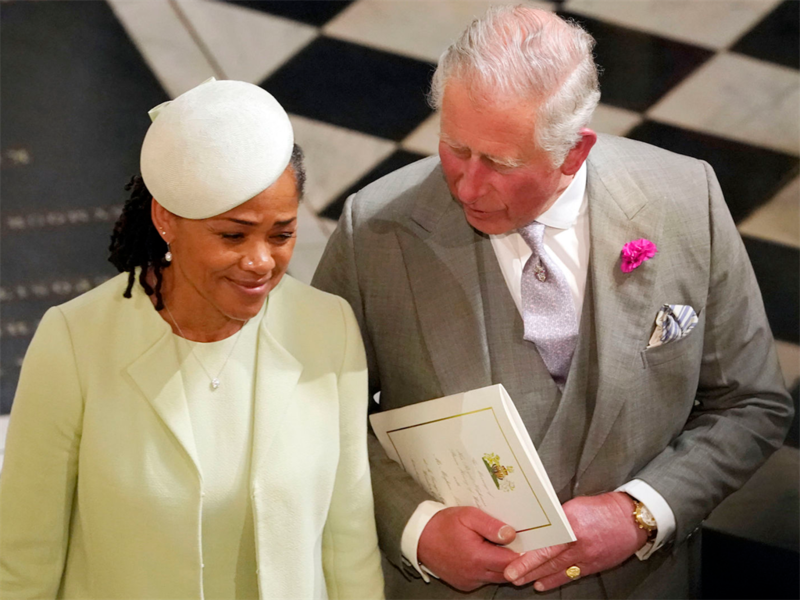 It's actually surprisingly rare to see a royal sporting a watch at all these days - let alone one with a huge price tag - and it's even less common for those in direct line to the throne. This may be because royals don't want to be seen checking the time at an event, because they know the tabloids would have a field day commenting on how bored they look. Or, it might be because the royal family is playing down its opulence at a time when many Brits bemoan them as an outdated institution and waste of taxpayer's money. That being said, when the royals do step out with a timepiece on their wrist, it's usually a very elegant choice. 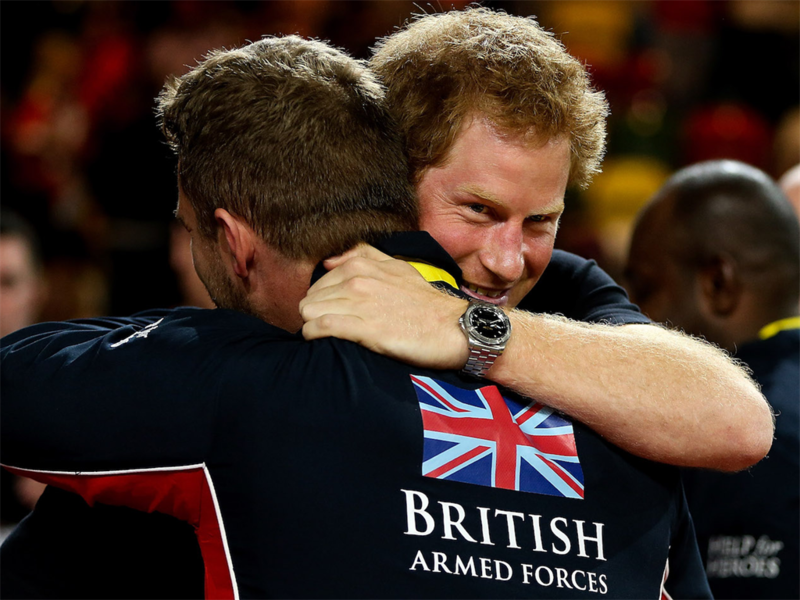 Prince Harry has a number of expensive watches in his collection, including a more valuable Rolex Explorer II, but he hasn't been spotted wearing either of them out and about in a number of years. Prince William, Omega Seamaster 300M — $3,100 (some R44,300). 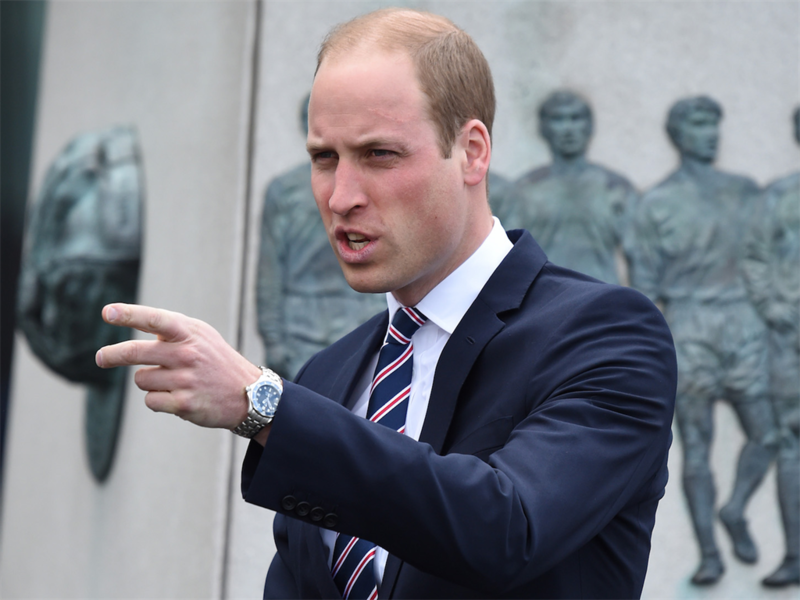 Prince William's Omega Seamaster holds great sentimental value to the royal - it was reportedly a gift given to him by his late mother, Princess Diana. 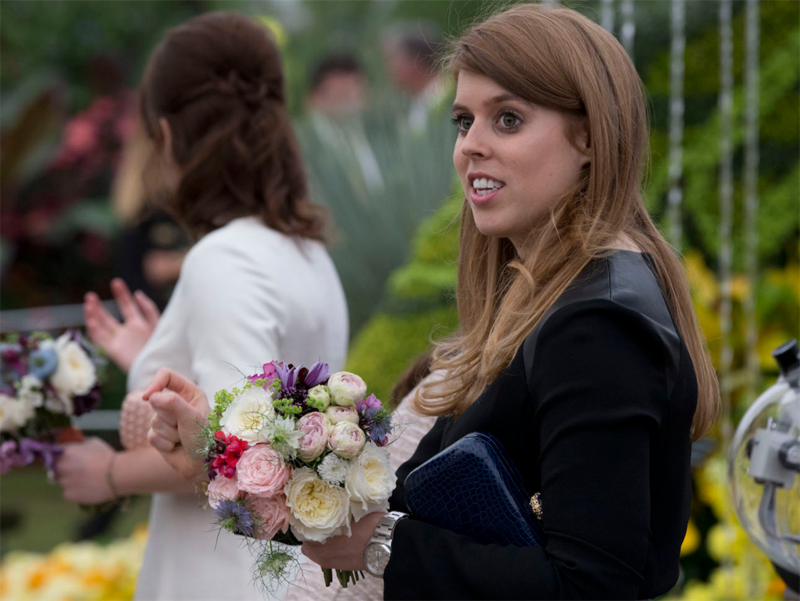 Princess Beatrice went watchless to her sister Eugenie's royal wedding earlier this year. However, she's often seen sporting her Rolex Air King in stainless steel to fashion shows and high-profile events. However, Kate Middleton isn't as afraid to sport a timepiece as the Duchess of Sussex these days - she's often spotted wearing her Cartier Ballon Bleu to public events. 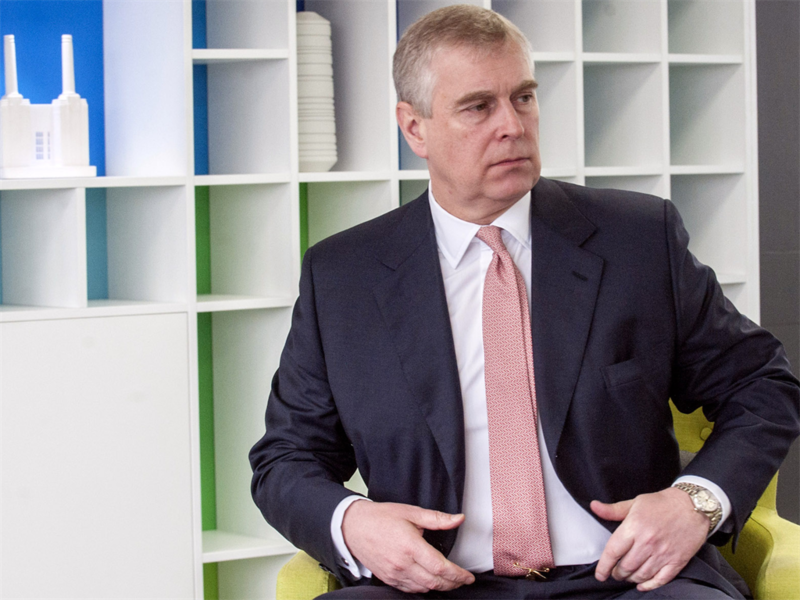 According to Crown & Caliber, the Duke of York has been sporting his Rolex Day-Date for around 25 years - so it's safe to say he's a one-watch kind of guy. 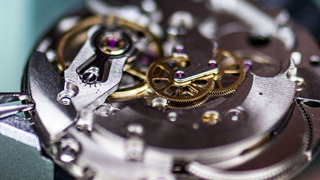 One of the more niche Swiss watch houses, Parmigiani Fleurier is the Prince of Wales' brand of choice. 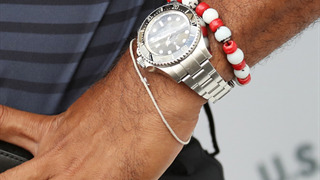 His chronograph is often tucked discreetly beneath his cuff (as above). 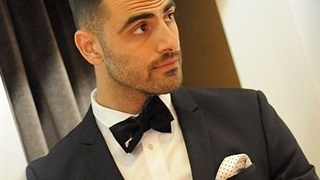 According to Crown & Caliber, he's also been seen wearing Cartier and Patek Philippe watches in the past.